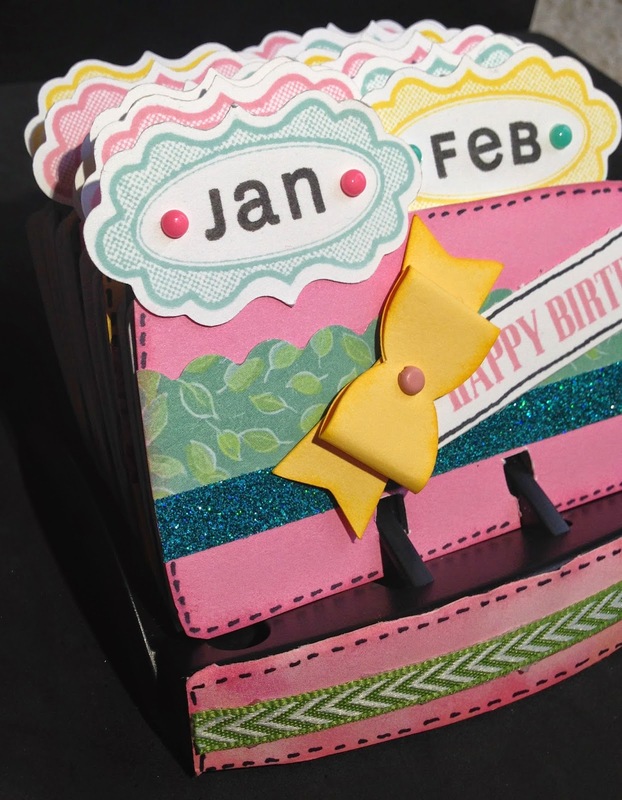 How do you remember your friends and family members birthdays?? 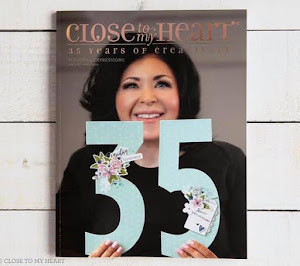 Today I am excited to share with you my Birthday Rolodex as part of the CTMH new product Annual Inspirations Blog Hop!! I have to say there are some birthdays I remember without thinking and others I just can't quite get there. 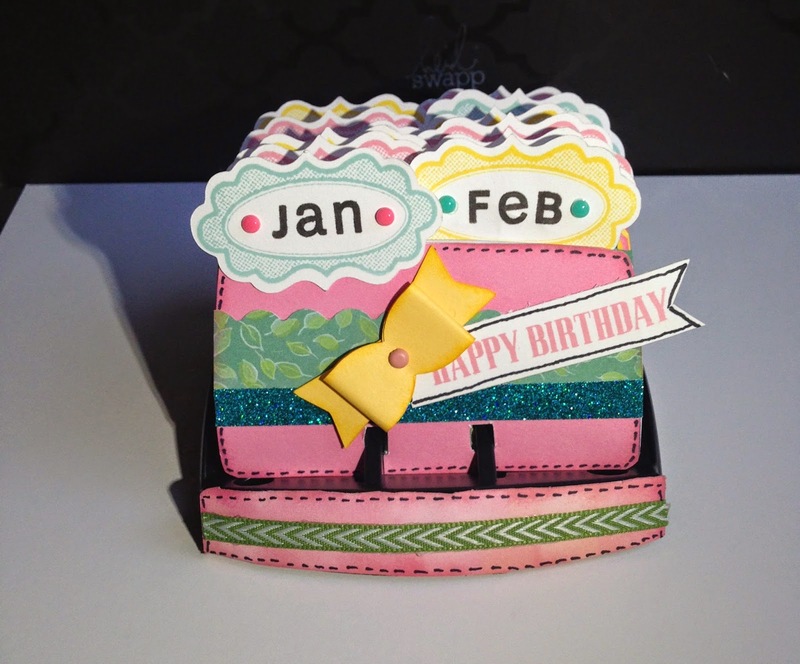 This rolodex was decorated using the new Brushed paper pack which is so pretty!! 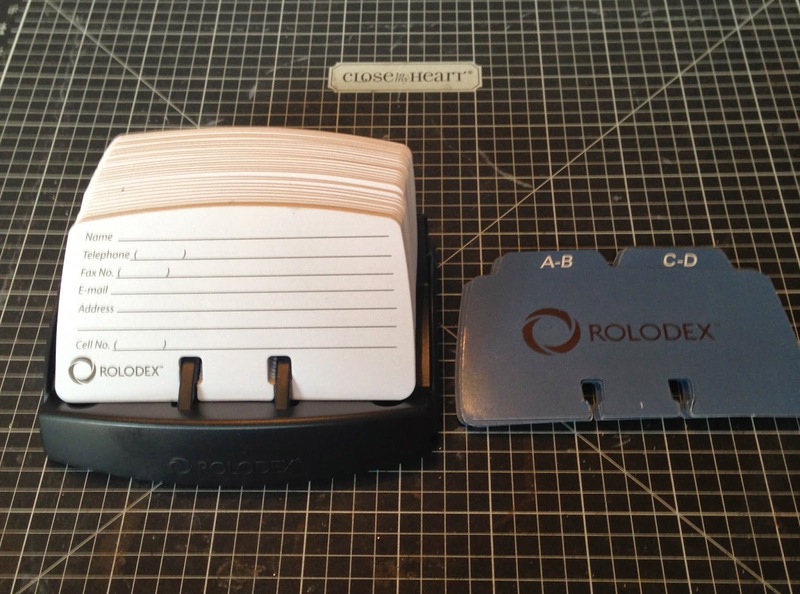 I started off with this rolodex I purchased from Staples about a year and a half ago!! Yes, I had good intentions to get this done a long time ago...ha ha better late then never. 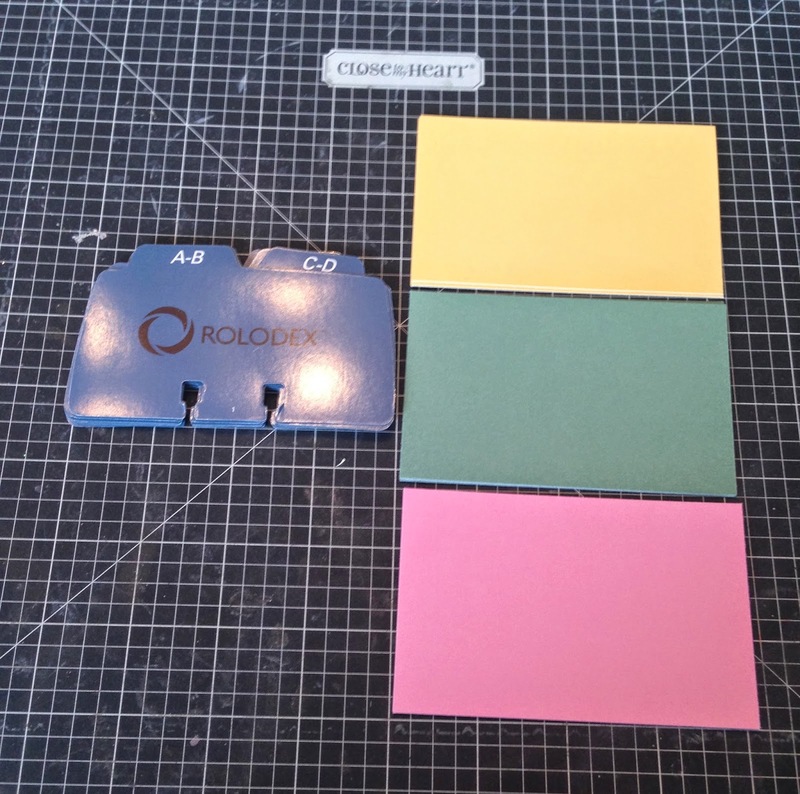 I cut pieces of card stock to adhere over the card file. I then used my CTMH scissors and cut around the outline of the card file. You can see the covered card files in this picture. 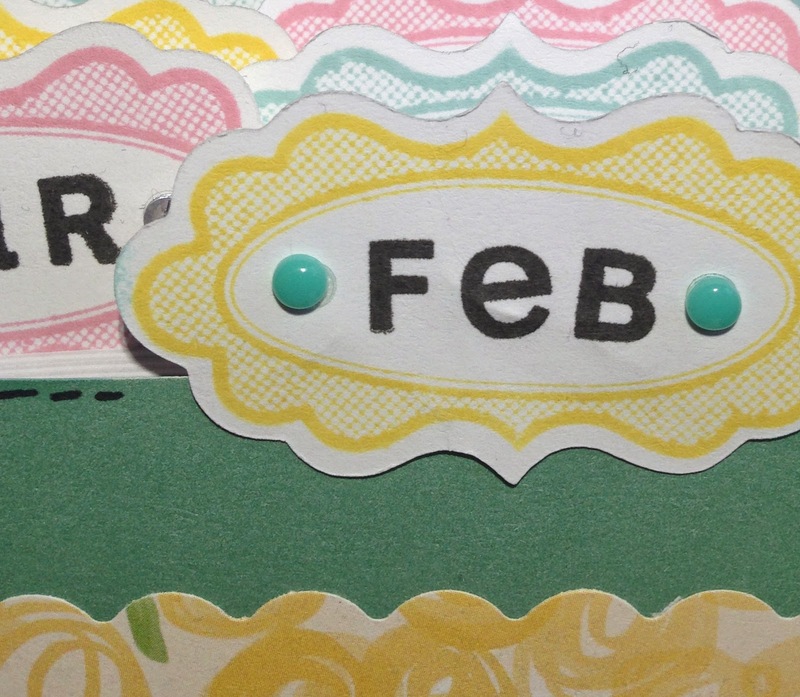 I made tags for the top of each card to designate the months. 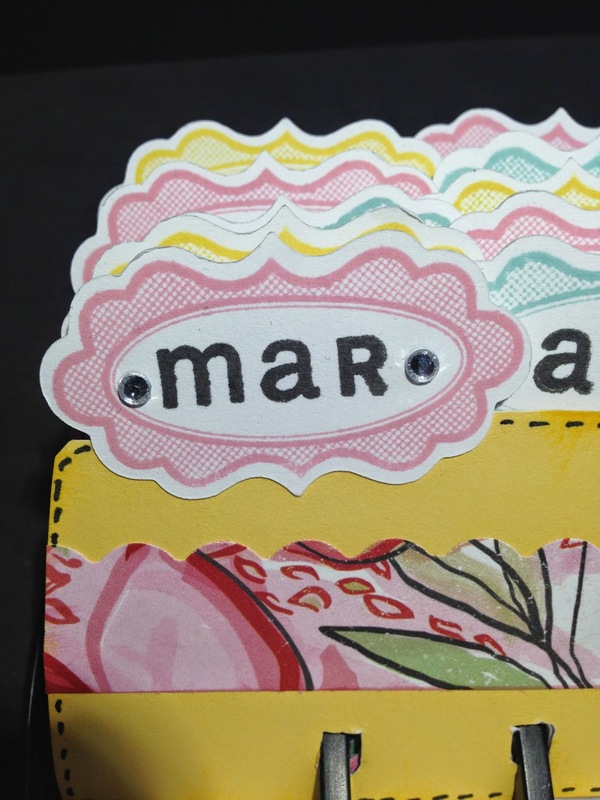 I cut the tags using the Artiste cricut cart and stamped in using the new CTMH inks Pixie, Canary and Glacier. 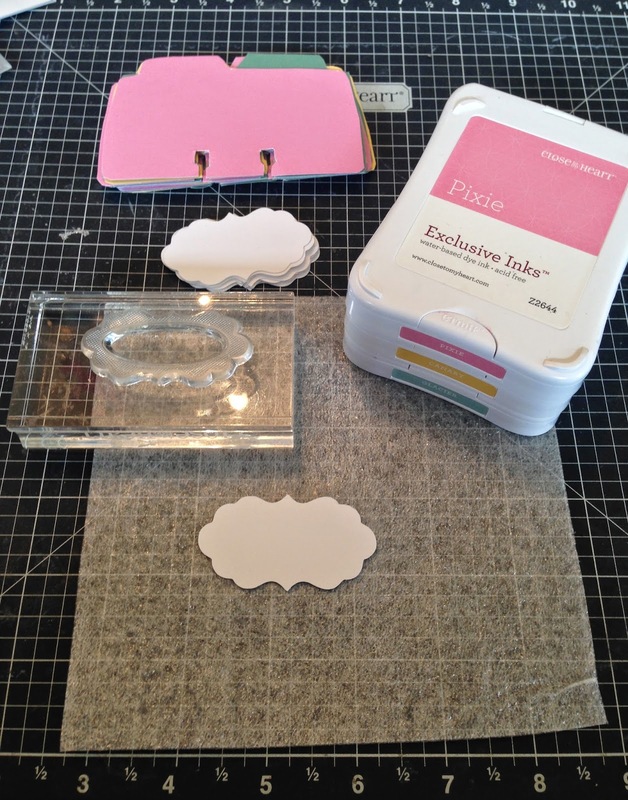 Here is a look at the tags and covered card files. Here is a close up of the tag. I added these cute Aqua Dots to the Canary tags. I added Bitty Sparkles to the Pixie tags. Here is a side view. I added Flamingo Dots to the Glacier tags and this cute bow from the Artiste cart. OMG that is so cute and what a fun gift that would make. Shalana, this is just crazy cute! 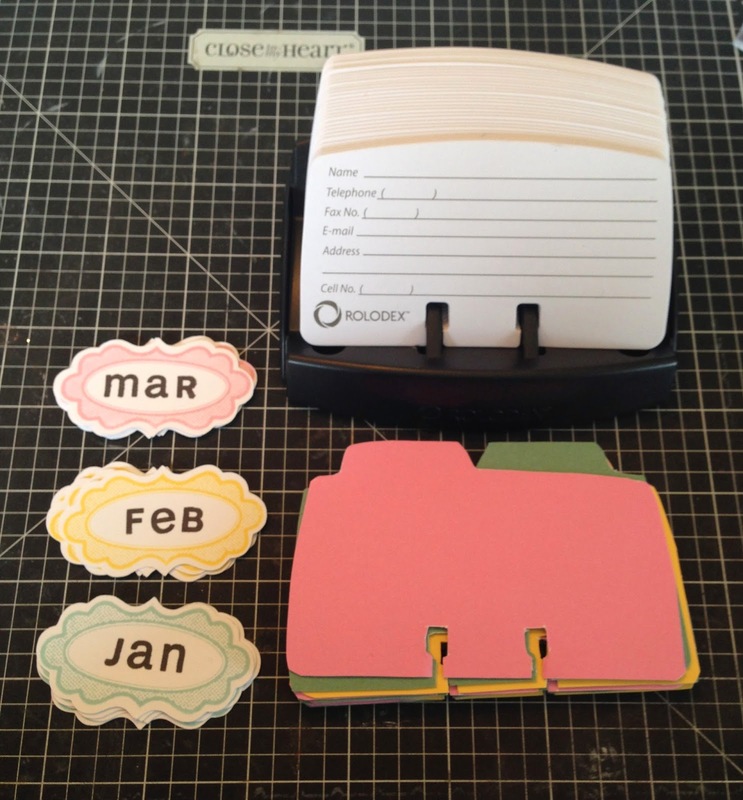 Great idea and you really spruced up that rolodex! Beautiful Shalana! ! !# ,Awesome creation! !! What an amazing creations Shalana!! Love it! 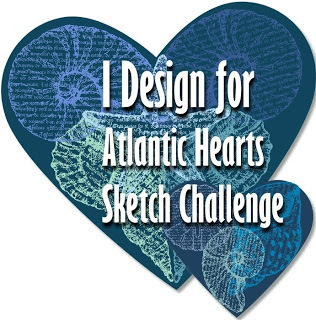 I've always wanted to make one of these!!! 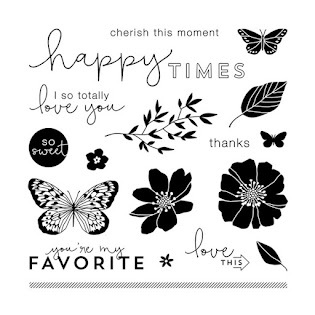 Really cute, pretty paper and neat idea, tfs! Such a cute AND useful project!